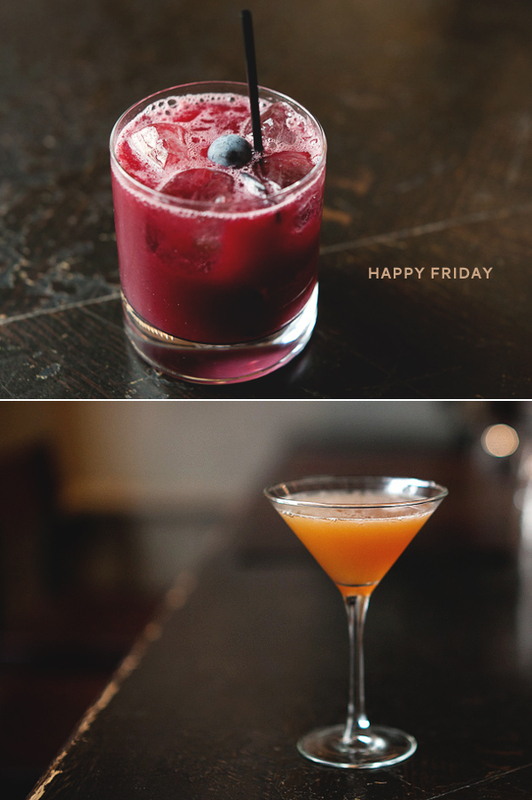 Would love to be sipping on one of these gems from Gramercy Tavern (shot here for Serious Eats) tonight. Below is the Concord Crush and the Fall Classic. It's nice to be able to see the pretty colors of these cocktails in natural light. We never really get to see that! I recently discovered another fall (ish) favorite - the Pan American Clipper which has got something like apple brandy, lime, grenadine and an absinthe rinse. What's your drink of choice? great pics again, I would love to try! It IS refreshing to see cocktails in natural light :) I'm a big fan of blueberry Ameretto sours! i love these shots. i wouldn't mind one right now! my drink of choice is usually a bellini or a sour apple martini! Ohh, so nice. Which lense and aperture did you use for this shot? yum, love the colours....I usually don't drink anything more exciting than a glass of wine, or maybe cider. I am feeling so thristy just looking at these. Beautifully captured. Great light! Glass is handle nicely; I do so poorly with glass. Good shooting. Very nice contrast of colors, the sky and mother earth.